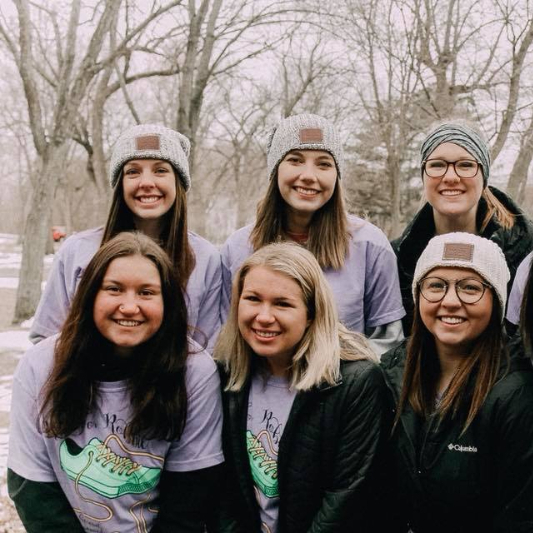 When we talk about sorority membership, we often talk about sisterhood — but what does sisterhood really mean? 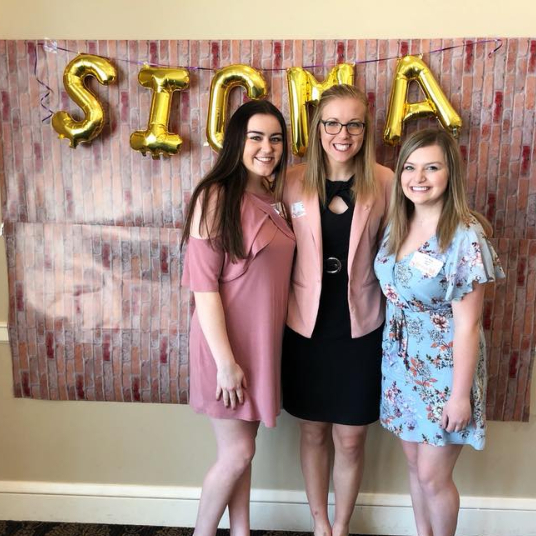 Sorority women are connected by their rituals, their philanthropic causes, their values and sometimes their living arrangements. At some point along the way, they become sisters. Sisterhood is not a bond that happens overnight; just like forming a friendship, it takes time and effort. 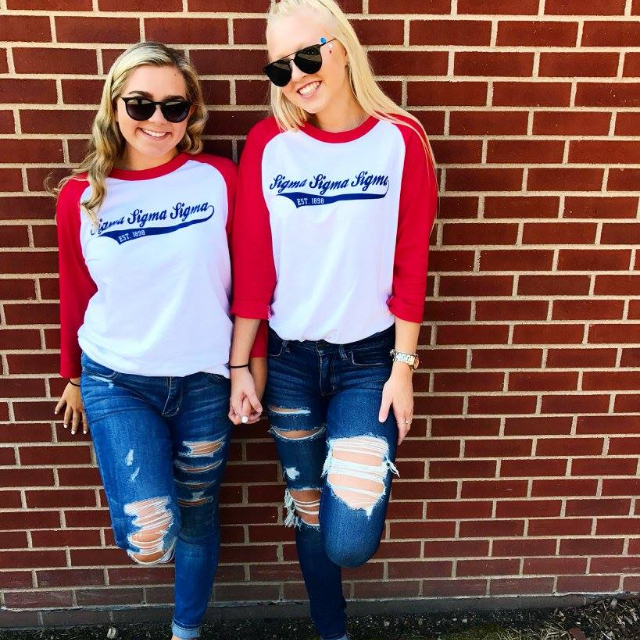 However, sisterhood is one of the most rewarding aspects of sorority membership, so it is definitely worth it. Says one sorority woman, “My sisters are unconditional friends. Sure, we may get into arguments, but at the end of the day everything falls back into place because we are sisters. 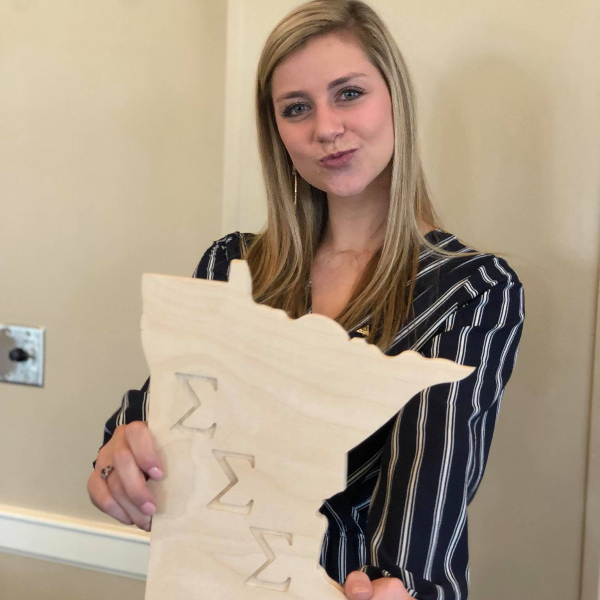 We share a bond that cannot be forged with just anyone.” Many chapters have similar values and goals, but sisterhood bonds form when a group of sisters all work together to accomplish goals. 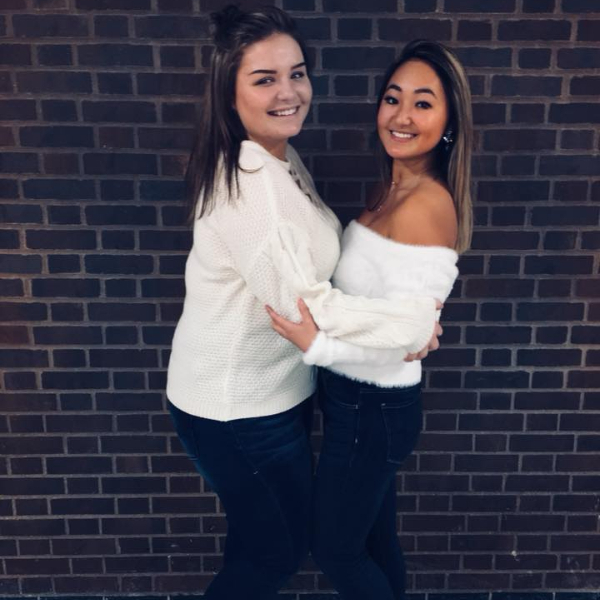 Sharing a common ritual, or secret traditions and ceremonies that are unique to each sorority, also forms sisterhood bonds. 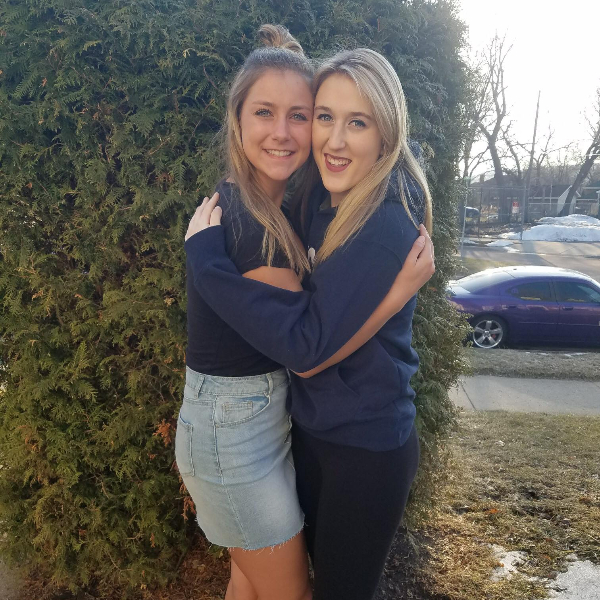 Another sorority woman says, “I love that my sorority sisters have found a love and value for the same things that I strive to live by in my life. When I participate in my sorority’s ritual, I feel that the women with me — regardless of our differences — ultimately want the same things I do.” Ritual events are important and almost sacred to sorority women. A sorority may perform a ritual at certain chapter meetings, during Founders’ Day celebrations, and for new member initiation. Sisterhood — it’s the reason for sorority. 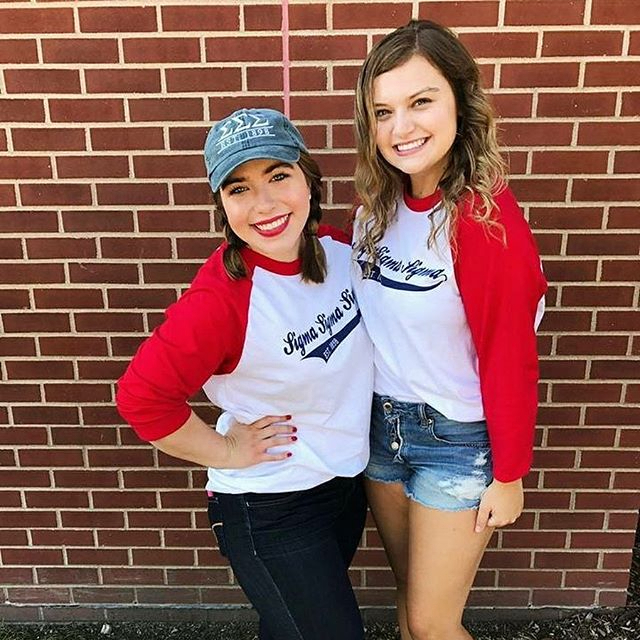 There are many benefits to sorority membership, but few are greater than the unconditional and lifetime bonds of friendship that we call sisterhood.